I have two kiddos at home that have recently become obsessed, and when I mean obsessed, I mean it, with Disney Channel shows. They have moved up from cartoons to the sitcom type shows and I have to admit, I’m not really liking it. I try to limit their television watching and instead encourage them to head outside to ride their bike or we head to a park, to get out the wiggles. However, it’s not always possible to head outside to play, especially when the weather is not cooperating or the flu/cold bug, has hit home. On days like this, I prefer the kiddos to play on our home computer and not only be entertained, but also learn something. We have a couple of sites that we all love like PBS kids and some new sites that have been recommended by the kids teachers, that we have grown to love. Here is a list of some of our favorite websites. 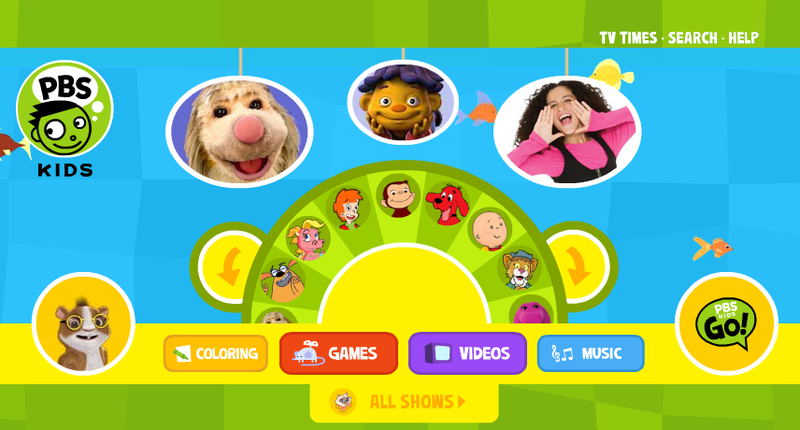 PBS Kids – This is one of our all time favorite websites. You can’t go wrong with this award winning website. It features your kiddos favorite shows and is fun/educational. This website is geared for the younger kiddos. My kindergartener loves it, my second grader, not as much. Starfall.com This website introduced to our family by my daughter’s former first grade teacher is fantastic for the early reader and kiddos that are learning to read. It is a phonics wonderland! 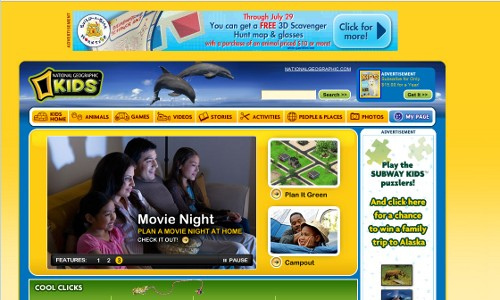 NatGeoKids This is one website that receives unanimous love from each member of our family. It’s a great website and a definite browse for kiddos that love wildlife, science, and nature. NatGeoLittleKids Great website for the kiddos that are five and under. It’s great for the preschool set. Funbrain This website is a hit with my second grader. She loves it and so do I. It is loaded with free educational games, online books and more. It gets a big thumbs in our home. ABCya.com This website was introduced to our family by my daughter’s teacher. It’s a great educational website. Kiddos learn by playing games and can’t get enough. It’s geared for elementary age kiddos. This entry was posted in Uncategorized and tagged best educational websites for kids, Best websites for kids, educational websites, educational websites for kids, kid websites, preschool websites. Do you ever feel that we have to be all or nothing? This is how I feel about being green. It seems like you have to be either crunchy-green mama or don’t even try. It’s embarrassing to admit, but sometimes I find myself being critical of not only myself, but others, when it comes to being green. I find myself saying, you can’t be green if you don’t drive a hybrid or you don’t buy all organic, however, that doesn’t have to be the case. Clorox Green Works products, which are accessible and available to everyone believes that green isn’t just for the eco-fanatics or the rich in time and resources. They believe in a green for everyone! Green Works’ You Don’t Have to Be Ridiculous to be Green campaign reminds us just that, you don’t have to be ridiculous to be Green, it’s really all about the simple things, and WE can all make a difference. They have a hilarious new web series, called the Green Housewives. You can check it out here. It pokes fun at the ridiculousness of it all. I love that we can make a difference by changing the little things. We all don’t have to sell our cars and take up walking or only buying organics. We can all do something, by changing the little things, such as the cleaning products you use. To help remind us that we can do something, Green Works is giving away a basket of their goodies. 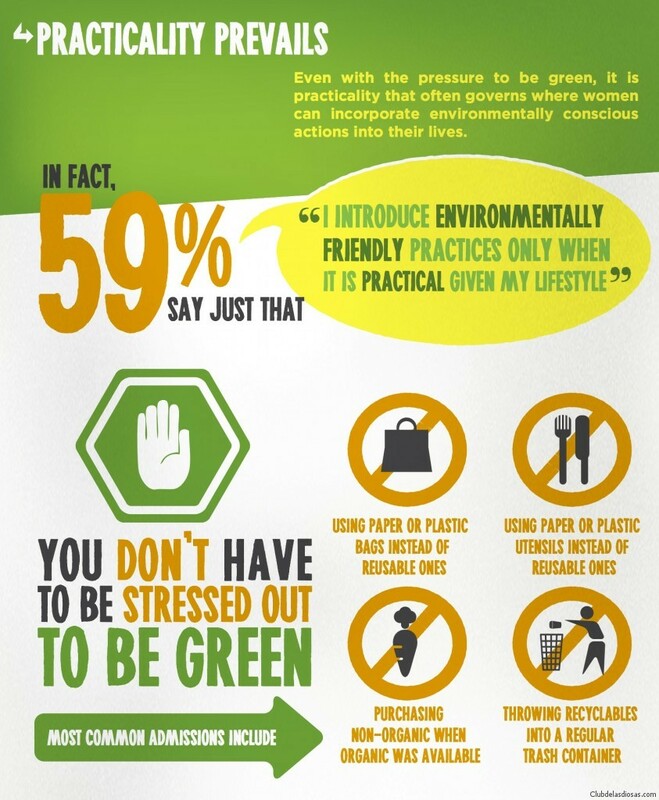 All you have to do is leave a comment letting me know, what is your biggest hurdle when it comes to being green? Winner will be chosen at random. Giveaway ends on February 6th at 11:59pm. Good Luck! Disclosure: This is part of a sponsored campaign with Latina Mom Bloggers and Green Works. However, all opinions expressed are my own. This entry was posted in Uncategorized and tagged #YouDonthavetobe, Clorox Green Works, Green Works. I know it’s only Wednesday, but I’m already looking forward to the weekend. If you’re like me and are already thinking about the weekend, make room in your calendar for the, Asian Lunar New Year Family Festival, taking place at the Bowers Museum. This family festival is free to all guests and will include music, food, and a celebration of the Asian New Year. The festival takes place on Sunday, February 3rd and goes from noon until 3pm and since it’s a Target Free Sunday, you can check out the museum and the kidseum for free! For additional info head here. This entry was posted in Uncategorized and tagged Bowers Kidseum, bowers museum, target free museum admission.